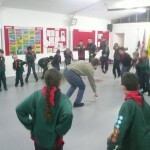 Many thanks to Chris Hope, one our parent helpers, who helped out tonight. 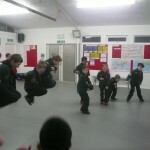 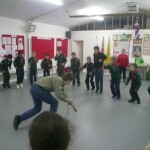 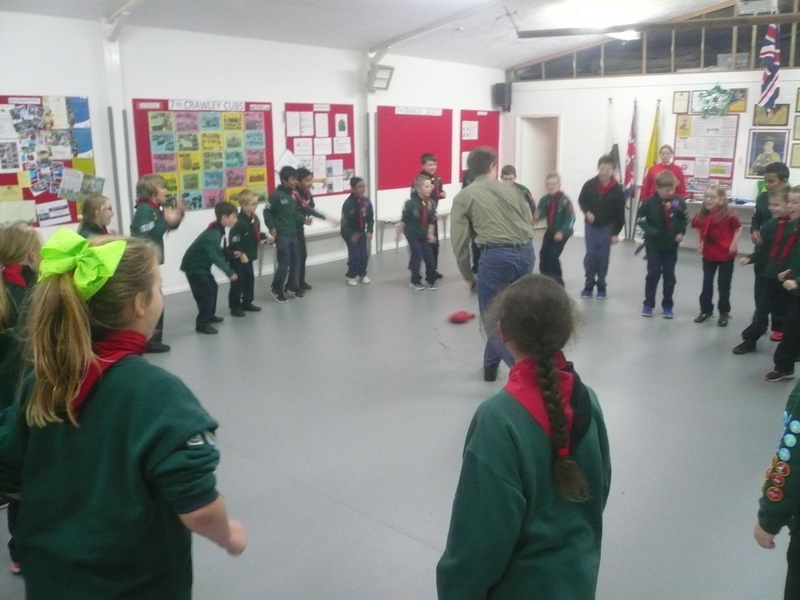 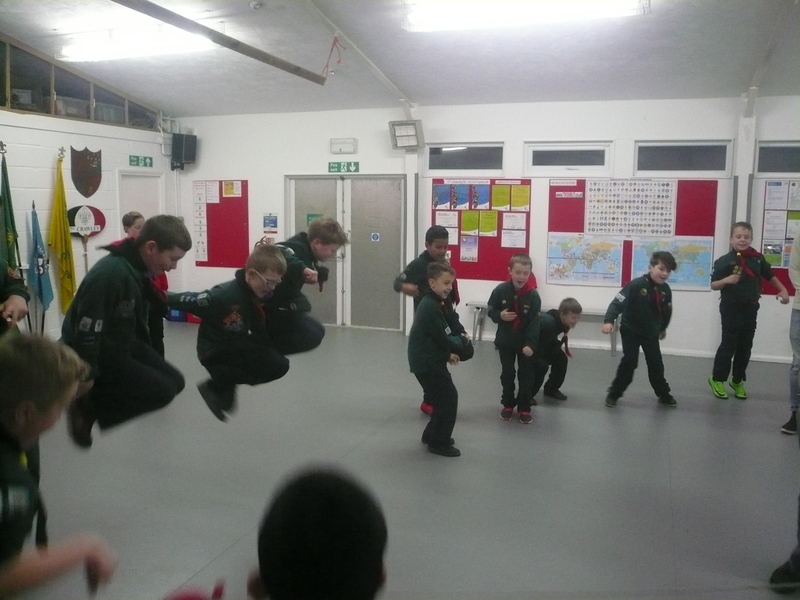 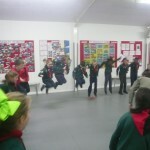 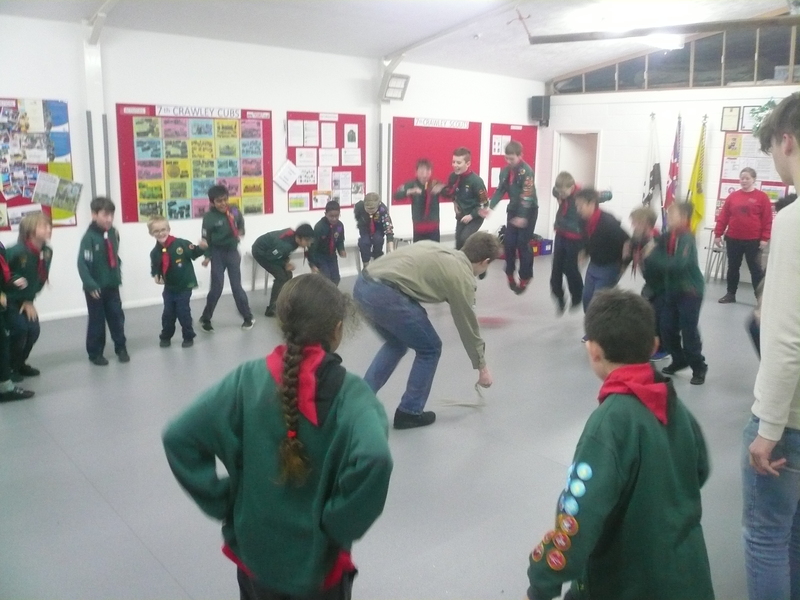 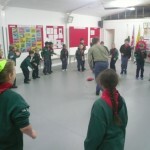 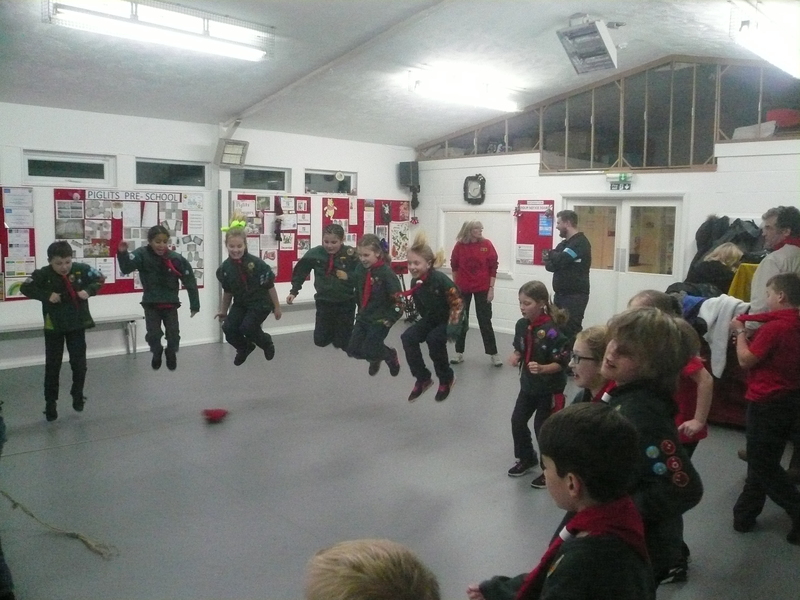 We also played a game of jump ball which is proving to be an all time favourite with the cubs! 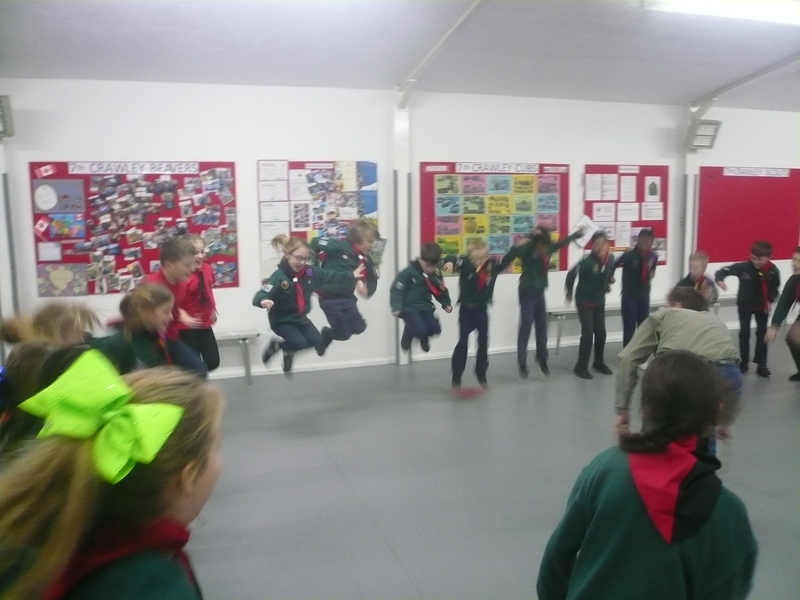 Daniel, Chloe, Sean, Leo, Caitlin, Finn, Elijah, Bethanie, Holly & Oscar. 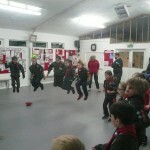 This is the highest award that a Cub can achieve whilst in the Pack. 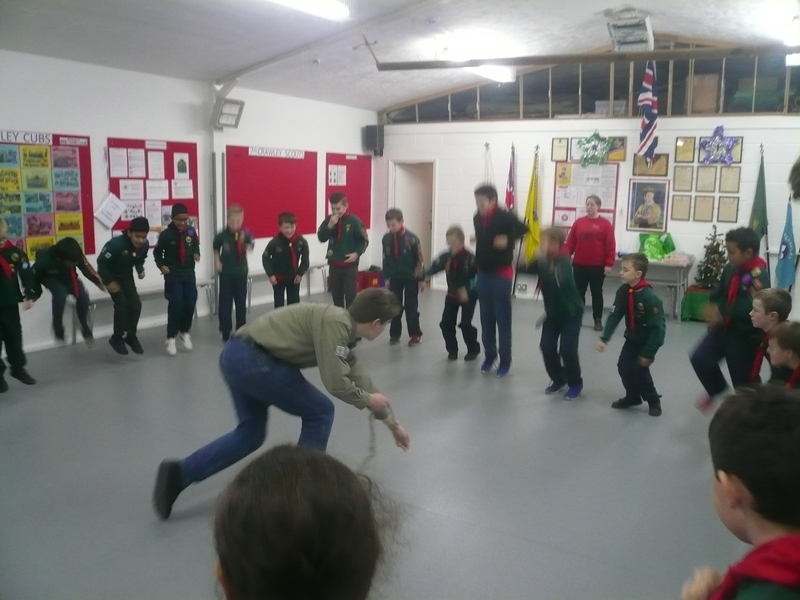 I have informed the District Commissioner and both sets of families will be receiving an invitation in the new year to attend the special Chief Scout Awards presentation in March.